Crude Oil. You definitely have heard of this word, right? Crude oil is a naturally occurring unrefined petroleum product. It consists of organic materials and hydrocarbons. When the crude oil is refined, first it is heated until it starts boiling. Then, the boiling liquid is separated into various liquids and gases. These liquids are further utilized in making petrol, diesel, paraffin, and other petroleum products. The products and by-products of crude oil are used in direct or indirect consumption by the end users. They are also used in manufacturing several commodities by a wide range of industries. Crude oil is also traded in the commodity market like gold, silver, etc. This results in the global price of crude oil to fluctuate. In India, only one-fifth of the crude oil requirements are met from domestic production. Therefore, we are heavily dependent on the US, African, and Middle East countries to support our nation’s demand for petrol and diesel. How the prices of diesel and petrol are determined? The Oil Marketing Companies or OMCs take crude oil to the refinery houses to generate petrol, diesel, kerosene and other products. After that, they dispose those products to the dealers of the same. 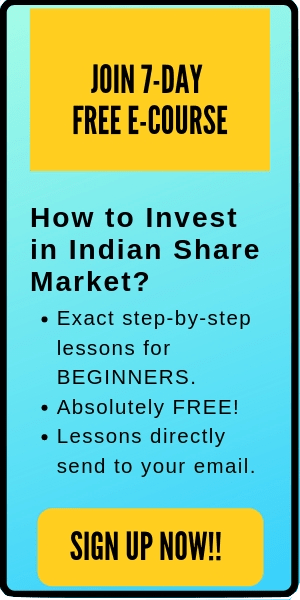 In India, 90% of the share of oil marketing is owned by Indian oil corporation Ltd (IOCL), Bharat petroleum corporation ltd (BPCL) and Hindustan petroleum corporation ltd (HPCL). Here is the exact process of how the price determination of diesel and petrol takes place in India. First, an OMC imports crude oil from an oil producing nation like UAE. The cost and freight are the initial costs incurred on the same. Import charges (plus insurance charges, losses due to transportation and port fees) are further added to the same. Next, the Government of India adds Customs Duty on such crude oil, after which they are carried to the refinery houses. The refineries charge Refinery Transfer Charge for their work. After that, such refined oil is sold to the dealers by the OMC at Depot Price after incurring inland freight on the same. So the total desired price is the result of all the Cost & Freight charges, Import charges, Refinery Transfer Price, Inland Freight, OMC’s Marketing costs, and Profit margin. In addition, the Central Government of India adds Excise Duty on the Depot Price and the State Governments add State VAT on the same. Further, the dealers also add their commission which is calculated on the basis of per liter. So, after adding all the costs and taxes, we get the Retail Price that a consumer pays for buying a liter of petrol or diesel. If you compare the prices of diesel and petrol in the South Asian nations, you would find that the prices in India are always the highest. This is because our Government regulates the prices by imposing taxes. 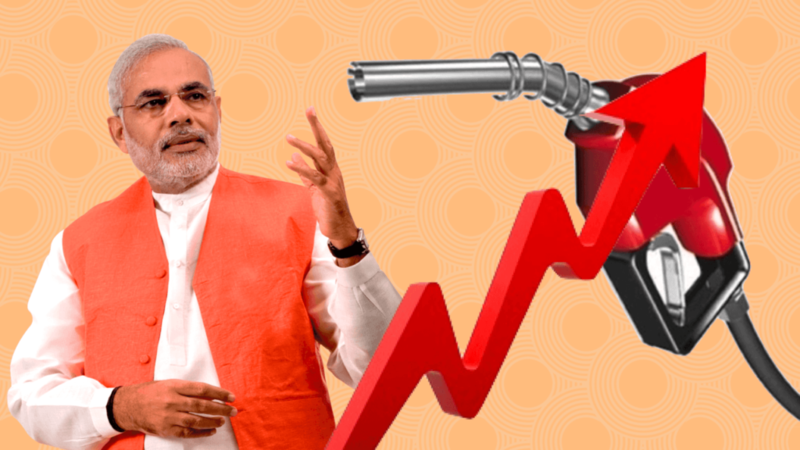 Ironically, when you would see the prices of the crude oil dropping, Indian government increases the Excise Duty and State VAT to not let the retail prices of diesel and petrol fall. On the other hand, when the prices of crude oil rises, here the Government doesn’t reduce the said taxes so that the prices of the fuels in the nation don’t undergo fluctuations. Besides, there is no doubt in stating that the prices of diesel and petrol would vary from one state to another in India due to differences in commission pattern of OMCs and transportation charges. Now, let us have a look at the price history of diesel and petrol in India over the last few years. Given below is a table which shows the petrol prices per liter in the four metropolitan cities in India. As you can see from the above table, generally the petrol prices have been on the higher side in Mumbai. However, Delhi witnessed the most reasonable petrol prices in the last few months of 2018. Further, here is the historical petrol price movement in the big four metropolitan cities in India. When you look at the longer time period shown by the above table, the picture looks similar as well. Anyways, one comparable takeaway is that, in every metropolitan city, the petrol price has consistently gone up at the same rate in the last one and half decades. (Note: You can find the latest prices of petrol in India here). The table given above shows that in the last few months of 2018, the diesel prices first have gone up and then they showed consolidation at the beginning of November. Next, here is the long-term diesel price history in India. 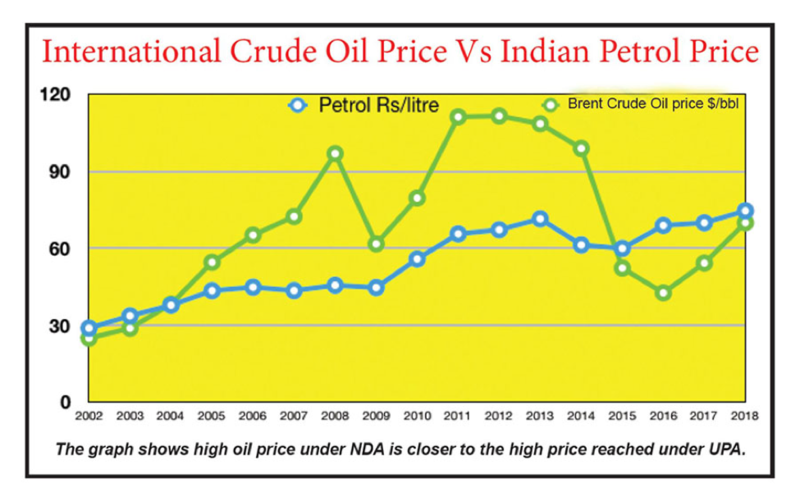 If you look at the table shared below, it is easily understood that the diesel prices in the said four Indian cities have actually witnessed consistently rising prices in the last fifteen years. Quick Note: You can find the latest price of diesel in India here. Below is a table shared for your reference which shows the price gap in diesel and petrol in the Indian metro cities during the mid of the year 2016. Further, here is another table that would give you an idea of the price gap with regard to diesel and petrol during as of November 2018. From the above tables, it can be clearly noticed how substantially the price gap has been narrowed down within the period of around two years. When the price of fuel increases, in general, it narrows down the gap between disposable income and expenditure of the consumers. It means that the consumers will try to reduce the consumption of luxury commodities like automobiles and electronic equipment in order to manage their necessities comfortably. Hike in fuel price also has a direct adverse effect on the revenues of a few industries like tyres and fertilizers as the retail prices of their outputs shoot upwards. However, if you look at the financials of oil producing companies in India, there is no doubt in saying that they do enjoy a gala time during such period. Further, you might think that only those companies which produce crude oil based products suffer during the fuel price bull run. But, the fact is that most of the companies in our nation (belonging to diverse industries) suffer as a result of the price hike. Even if you consider the FMCG industry, the cost of its products goes up considerably as a result of the upward movement in the prices of diesel and petrol. This happens because transportation costs go up significantly. Now, what kind of impact can you expect to see in financial markets during fuel price hike? Well, when the price of diesel and petrol goes high, not only people will try to cut down their unnecessary expenses but they may even reduce financial investing. In order to finance their necessities, people would refrain from putting their money in the financial markets. Therefore, will the banks have adequate funds to advance the businesses? Not really! 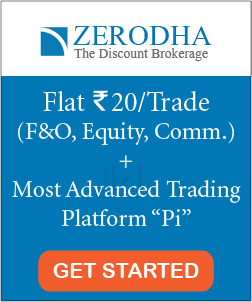 Can the corporate organizations listed in NSE and BSE comfortably raise capital through IPO and FPO? Certainly not! Will the Asset Management Companies of Mutual Funds have an adequate corpus to pour into the market? No, my friend, they won’t have! Also read: Rupee Depreciation: Is it a cause of concern? The hike in the global price of crude oil depends primarily on the demand-supply theory that we study in Economics. However, it also depends on other factors like the trade war, geopolitical tensions, and willingness of oil-producing countries to charge a higher price. As we had already seen earlier that hike in crude oil price results in inflation. So, to fight against the same, the Central Government charges more taxes and duties on diverse stuff. For a similar reason, the RBI also instructs the commercial banks to increase their interest rates on loans so as to squeeze money supply in the Indian economy. Further, the price of petrol and diesel can be controlled if we lay emphasis on a few points. Firstly, price controlling mechanism has to be adopted either partially or fully. The half of Retail Prices of fuels in India consists of taxes and duties. The government (both central and state) does need to look into the matter. It would also be great if the OMCs can try to witness some of the price burdens that the ultimate consumers have to bear in our nation. Finally, the consumption of petrol and diesel in India in terms of US Dollar is even higher than the GDPs of many small nations across the globe. And that’s why the government and the people need to consider petrol and diesel price hike in India seriously.